Works as Senior CBT Practitioner at First Psychology Centre, Edinburgh. Tom Seath is an experienced CBT practitioner accredited by British Association for Behavioural and Cognitive Psychotherapies (BABCP). Tom specialises in working with adults with a range of issues including: social anxiety, GAD, health anxiety, panic disorder, obsessive compulsive disorder (OCD), trauma, phobias, stress and adjustment following major life events, bereavement, low self-esteem, eating disorders including bulimia nervosa and binge eating disorder, mood problems including depression and anger, sleep difficulties especially insomnia, and relationship issues. Tom is trained in a number of therapeutic approaches. He is skilled in cognitive-behaviour therapy (CBT) in addition to more recent approaches in the cognitive therapy field such as compassion focused therapy, mindfulness based cognitive therapy (MBCT), and DBT-informed therapy. Tom is also experienced at helping individuals develop emotional coping skills to manage long-term issues. In addition to working with individuals, Tom works using CBT with families to help them develop better relationships with each other. The work is focused on helping family members to think and behave more adaptively, and to learn to make better choices in efforts to get needs met, so that the family environment is more stable and peaceful. He brings a psychodynamic perspective to his clinical pactice and believes the therapeutic relationship is crucial to understanding and meeting the client's needs. 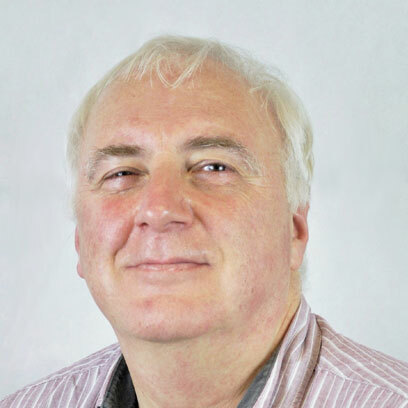 As well as therapy, Tom can offer clinical supervision for individuals and groups, and teaching and training in cognitive-behaviour therapy (CBT). He is able to facilitate CBT groups for teaching and therapeutic purposes. Tom speaks Dutch and is happy to work with any clients who would feel more comfortable speaking this language. Tom charges £80 per session for self funding clients. He also works with clients referred via their employer/organisation – for further details, please visit First Psychology Assistance.